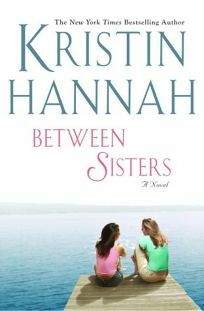 Forecast:Hannah has a solid track record, as indicated by Ballantine's 125,000 first printing and one-day laydown, and the publisher's creative marketing campaign includes a free book offer for the sisters of online reviewers. But readers may not settle indefinitely for Hannah's subpar storytelling. Author tour.